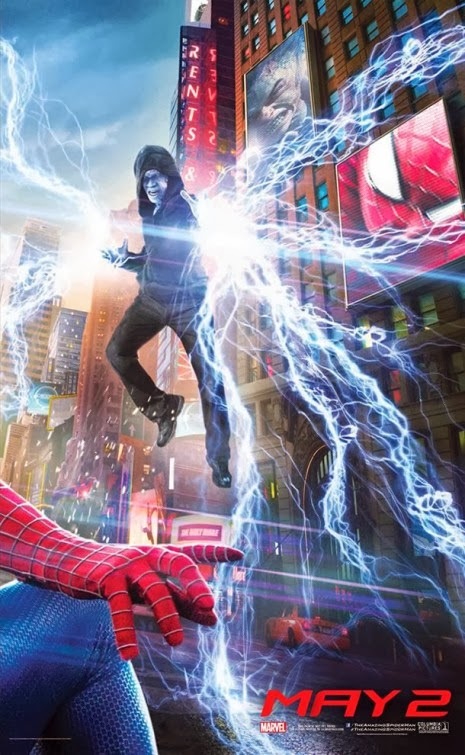 Sony Pictures and Marvel now releases the first Teaser Trailer for The Amazing Spider-man: Rise of Electro. Watch it after the jump. 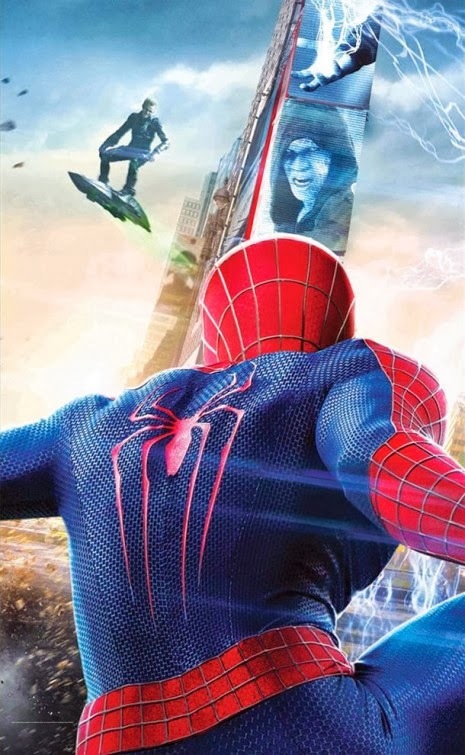 The film, directed by Marc Webb from a screen story and screenplay by Alex Kurtzman & Roberto Orci and Jeff Pinkner based on the Marvel Comic Book by Stan Lee and Steve Ditko, is produced by Avi Arad and Matt Tolmach. 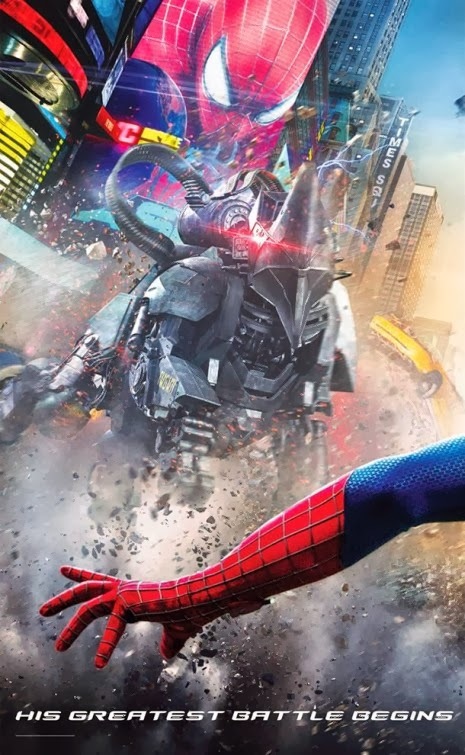 “The Amazing Spider-Man 2” will be released in U.S. theaters on May 2, 2014, and international release dates commence April 16, 2014. The Amazing Spider-man: Rise of Electro is set to premiere on April 30, 2014, to be distributed by Sony Pictures.